All staff obtained their Level 3 Paediatric First Aid Qualification in November 2017. Our SENCO lead is Laura Wilson who is based at the Academy. 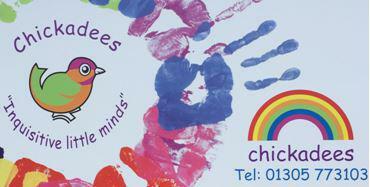 Chickadees Nursery is a 24 place pre-school setting, run by our fully qualified and dedicated staff team offering excellent facilities. 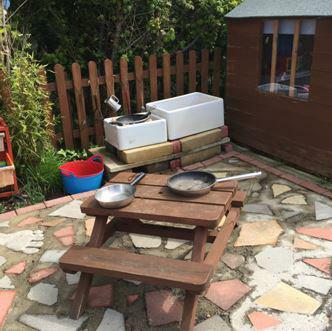 Our setting is a self contained building and offers an enclosed garden, allowing us plenty of opportunity to frequent the outdoor and explore the mud kitchen, mark making areas, herb garden and playhouse. 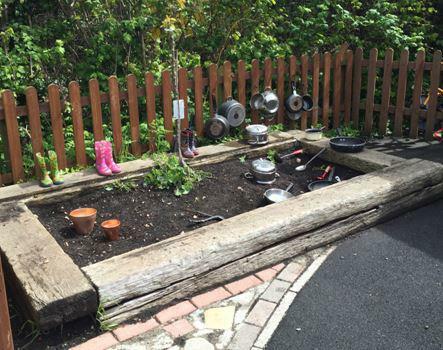 We pride ourselves in offering an open door policy allowing prospective parents to drop in and meet us. 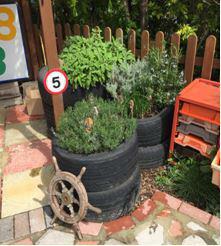 We provide a happy, secure and educationally simulating environment in which we believe children can flourish. 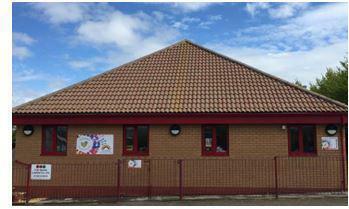 Our pre-school days are from 9 am - 3 pm, term time only, in line with the Academy. All session costs are subject to annual review. Please note any unarranged additional time will be charged at a rate of £4.00 per hour. 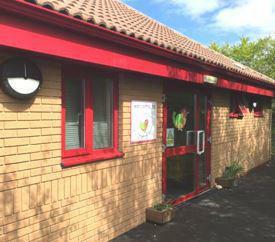 There is also an option of wrap-around care provided by Chattichicks after school club until 5.30pm. This would need to be arranged through the Academy contact Miss Michelle Bates for any further enquiries on 01305 783876. 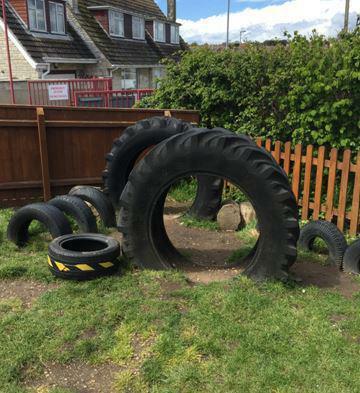 On a usual day at nursery parents are invited to join us from 8.50 am to settle the children and to catch up with pre-school staff. Your children’s achievements and interests are recorded in their own individual online Learning Journals. We welcome and appreciate our parents' involvement in sharing and gathering information with us. 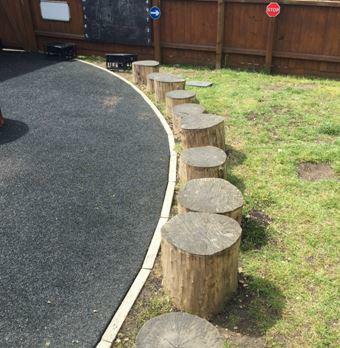 We have an excellent working partnership with the Early Years teachers and their team within the school. 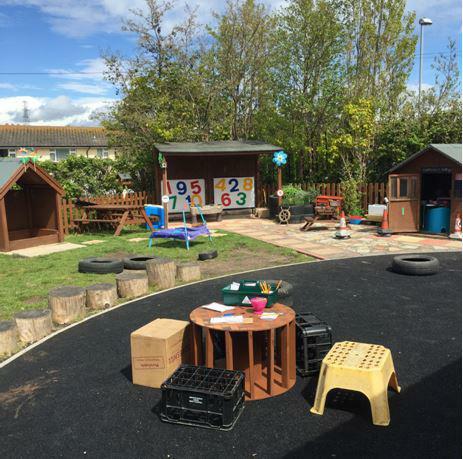 This allows us to create a smooth transition for children as they move up to the reception base and provides parents with the reassurance that the children are well prepared.